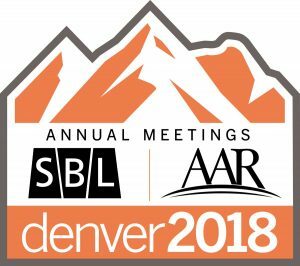 Studying Religion in Culture in Denver–AAR, SBL, and NAASR 2018! If Manly Hall is a little quieter in Mid-November, trust that the faculty are keeping busy. Many in our Department will be headed to the annual meetings of the American Academy of Religion (AAR, the Society of Biblical Literature (SBL), and the North American Association for the Study of Religion (NAASR). And as you can see, the Department will be well represented on the program. Prof. Emily Crews is presenting a response paper on gender and sexuality during a NAASR session. Prof. Russell T. McCutcheon is chairing a NAASR panel on Jonathan Z. Smith’s contributions to the field. And for the AAR’s Cultural History of the Study of Religion program unit, he will be chairing and responding to a panel discussing religious philanthropy and the endowment of academic chairs. Prof. Richard Newton is leading a workshop on Teaching and Trauma for the Wabash Center for Teaching and Learning in Theology and Religion and presenting his recent paper on race and religion for NAASR. He will also be discussing the public humanities, politics and pedagogy, and teaching theory and method in the study of religion on various panels. 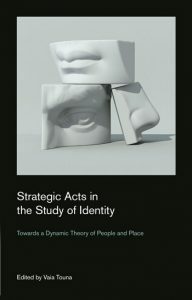 The scholarly working group Culture on the Edge will bring together Prof. McCuthceon, Prof. Newton, Prof. Vaia Touna, and Prof. Ramey and others to discuss future projects and celebrate the recent publications of Strategic Acts of Identity: Toward a Dynamic Theory of People and Place (ed. Prof Touna, Equinox 2019). 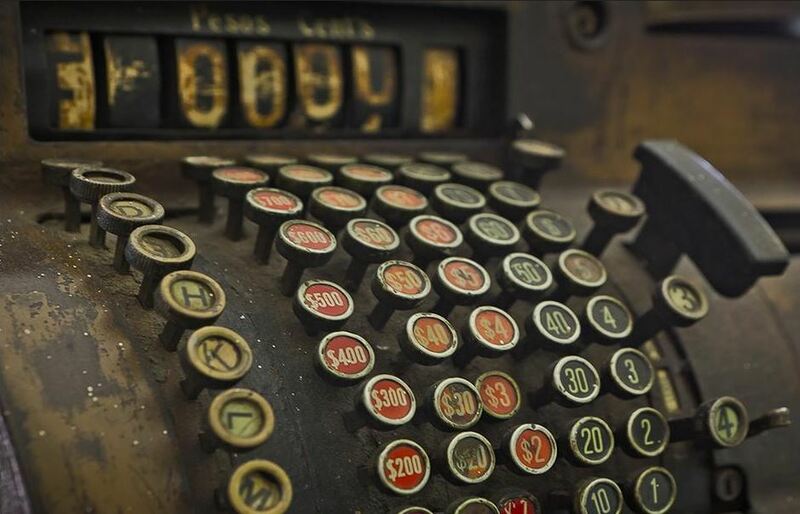 In this day of increasingly corporatized higher ed, where we sometimes interact with students through the medium of learning management systems, and in which scholars’ relationships with publishers is equally mediated through online submission systems, it’s worth mulling over for who benefits from such systems.